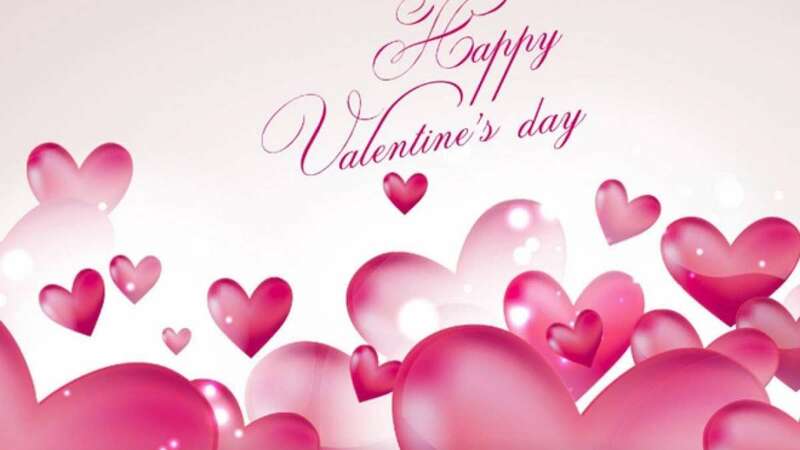 New Delhi : Valentine's Day 2019 quotes: Valentine's Day is a special day for lovers. It can be dubbed as a festival to celebrate love, romance, friendship and admiration. Every year on 14th February, love birds across the globe celebrate this day by sending messages of love and affection to partners, family, and friends. Today in this era of Facebook, people express their feelings in this giant social media platform. If you feel that writing in Facebook wall, posting romantic quotes will impress your sweetheart then here are some best Valentine's Day quotes, written specially for you.